Do you have a warning light on your dash or is your vehicle just not running the way it should? Korean marques, the G-Scan is further enhanced due to software development company EZDS to cover vehicles in the global market i.e. European, USA, Australian and Malaysian vehicle coverage. 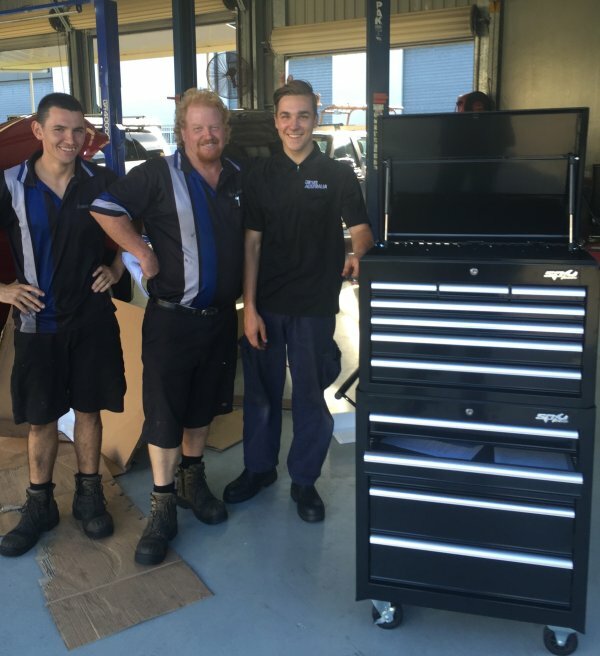 With today’s ever changing technology updating in our vehicles every year, it is only possible to correctly diagnose the faults if a workshop is equipped with all the necessary tools, technology and equipment. For this reason, we have invested in our state-of-the-art diesel diagnostic centre, enabling us to offer the highest level of diesel fuel injection expertise. 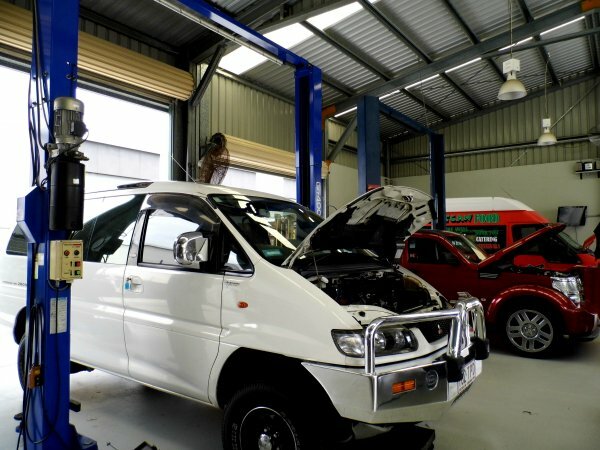 With more than 20 years of experience our team of technicians offer a complete understanding of the complexities of modern diesel engines, no matter how big or small the problem may be they use their knowledge and expertise and we are able to diagnose and find faults quickly. Once we locate the issue we will call you with the most affordable quote to discuss the options to proceed with repairs.